Enjoying a garden happens in many different ways. Whether you’re looking out a kitchen window to view the scene or walking through the area to take in the peaceful setting, enjoying your home’s outdoor spaces is one of the most wonderful aspects of the spring season. With official start of spring only a few days away, we wanted to make sure you are taking full advantage of all your outdoors offers by taking it in with the appropriate garden seating. In an outdoor living space, there are several things that should be considered must–haves and one of them is sufficient sources of seating. Benches, chairs, and loungers take on an important role when you’re ready to entertain or just relax outside. 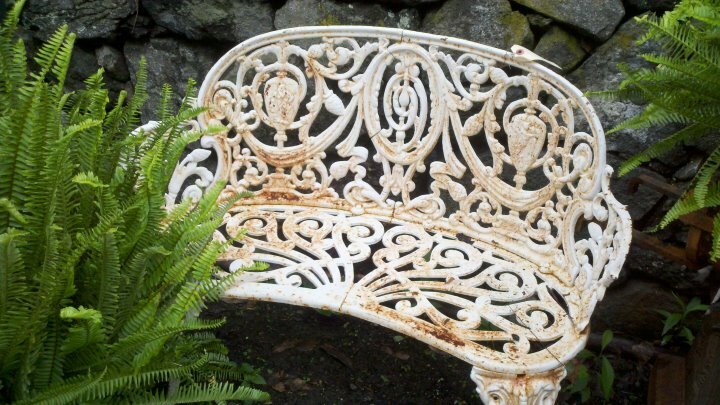 Guests need seating arrangements so that they can settle in to appreciate the garden, just as you do. 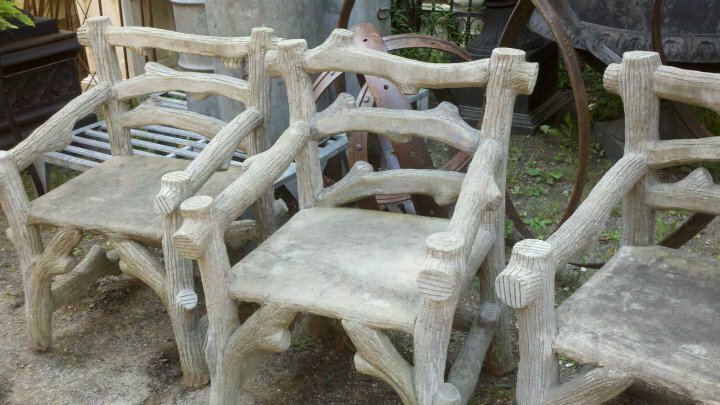 That’s why at Marvin Gardens, we offer unique garden furniture pieces perfect for a creative sitting space. Stop by our shop soon for a little garden inspiration!